The Bittern Line has something for everyone – it is a branch line connecting Norwich to the North Norfolk coast. From stations along the line there are a wide range of things to do for passengers of all ages. 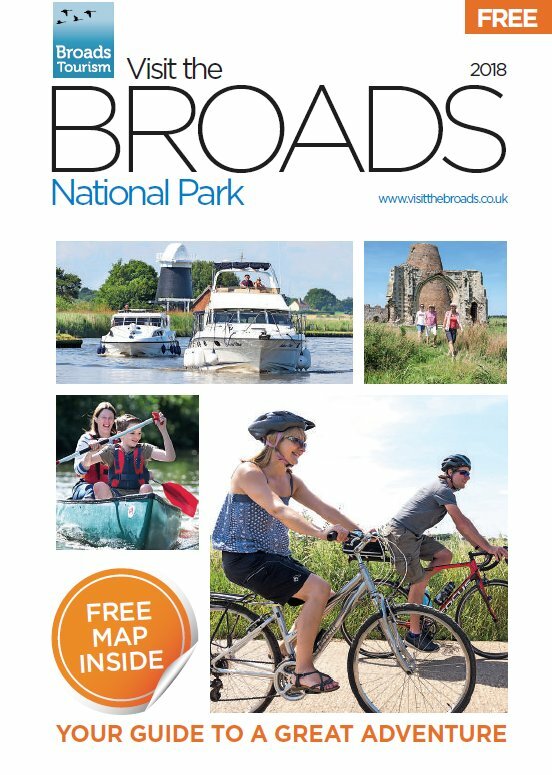 Take a gentle stroll around Norwich, along the north Norfolk coast from Sheringham, or on the more demanding Weavers’ Way long distance footpath, which passes nearby Bittern Line stations. 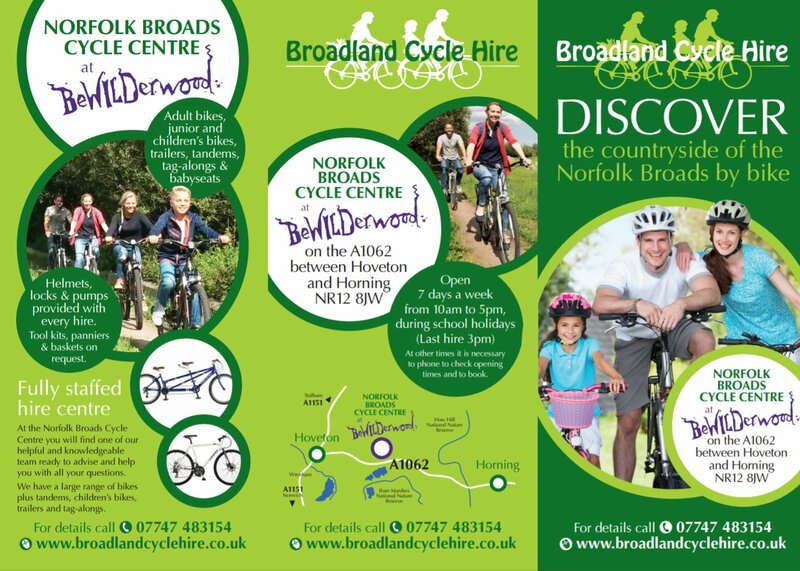 Hire a bike or bring your own on the train (don’t forget to book your bike in advance) and explore the quiet country lanes (ask for the Bittern Line Cycle Guide when you book your bike or buy your ticket). With Cheap tickets and special offers, inclusive holidays, discounts at attractions throughout the seasons, guided walks and many more reasons for you to travel and let yourself unravel the Bittern Line truly is, “The line for all seasons and a ride for all reasons”!